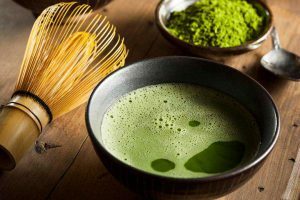 When you’re looking for something healthy to drink that can benefit your health without being filled with sugar or chemicals, then green tea is an excellent option. Numi is one of many brands that offer high-quality green tea at an affordable price. With so many brands out there, how do you know which one is going to be ideal for you? 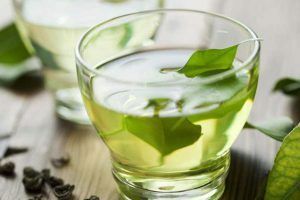 We’re going to help you with making that decision by providing information on the organic jasmine green tea available from Numi, including some pros and cons that customers who have already tried the product have found. We’ll also offer some brief information on the brand itself so that you can learn a little bit about the makers prior to making a purchase. Numi Organic Jasmine Green Tea Develop pure, high-quality tea that can help bring balance and well-being into the lives of their customers. It is brought together by the power of commitment, authenticity, and creativity. Founders and employees bring you organic tea that is Delicious, natural and free of chemicals. They offer a number of different flavors blends so that each customer can find something they enjoy and benefit from. It is Started by Ahmed and Reem Rahim which striving hard to bring excellent organic tea and a value of art into the world. Ahmed’s responsibilities include finding unique new recipes to add to their product line, as well as other Numi products that are released all year long. 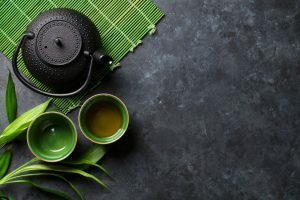 In order to find these new blends, he travels all over the world searching for remote areas and communities that have their own local tea recipes. while Reem works to oversee such aspects as package design and Numi’s overall brand identity. Reem also marketing the aspect that keeps the interest of customers all over. Both founders also work to do good things for communities all over the world through funds and programs that keep art in societies. Both founders truly care not only about their product but in creating a better world as a whole. Numi Organic Tea offers you 3 boxes of 18 tea bags for around $20.00. This is also a jasmine green tea that adds an extra layer to be more nice and well-rounded flavor. It makes great for winding down at the end of the day or just enjoying a soothing drink when the weather is cold. The warm scent of green tea and jasmine is sure to be calming. Allow you to get a good sense of the ingredients that have gone into this delightful product. Scented three times, This smooth green tea has layers of subtle fragrance and hints of moonlight. The fragrant organic jasmine flowers are laid atop organic green tea leaves as their scent is naturally embraced, all you have to do is allow the bag to seep in hot water for a few minutes to get the full flavor and health effects. Numi also offers loose leaf, if that’s something you prefer. 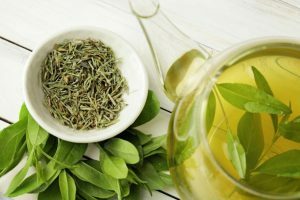 In many cases, loose-leaf tea can take a little bit more effort to make, but it can also save money on tea if you’re trying to stick to a tight budget. 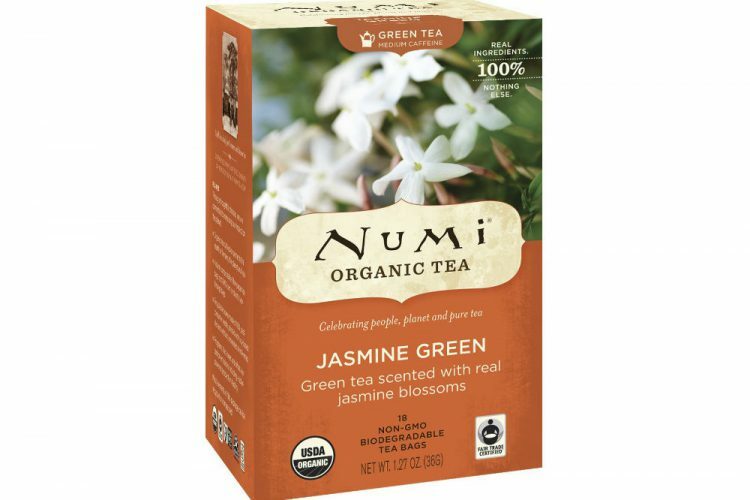 Numi Jasmine Tea blend is sugar-free, organic and free from any artificial scents or flavors. Every bit of the jasmine green tea is natural, delicious and a great way to help you with staying hydrated. This particular tea has come from China, where it is grown by farmers in specialized tea gardens. Numi has worked to ensure that these great farmers receive a decent wage for their services. Have recently funded an increase in pay of 30-40%, which is going to allow them to live better lives and take care of themselves more easily. Numi also funded the building of school housing for children. So they can have a safe place to stay while they learn and grow into the world. Numi works to make the world a smaller place by providing the sourcing information on each blend so that you know exactly where your tea is coming from. Anti-Cancer – Base on the reports of the University of Maryland Medical Center jasmine great help. 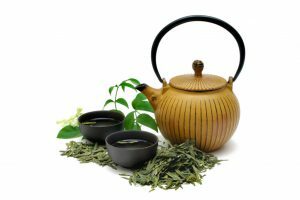 The high content of ECGC, a polyphenol, is considered the primary factor in green tea’s ability to protect your body from cancer. 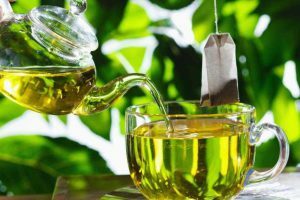 The University of Maryland reports that this green tea will protect your body from cancer. 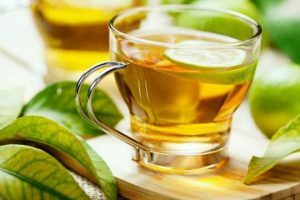 The medical center notes that green tea may play a positive role in helping prevent bladder, breast, ovarian, colorectal, lung, pancreatic, prostate, esophageal, skin and stomach cancers. 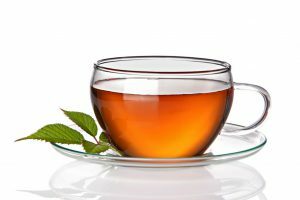 Cardiovascular – Green tea lowers overall cholesterol levels and raises the levels of high-density lipoprotein which is the “good” cholesterol. Green Tea has Anti-Oxidants which protect your body from damage from free radicals and environmental toxins. It is also possibly effective in preventing atherosclerosis. Alertness and Attention – This is effective in promoting alertness and mental awareness. 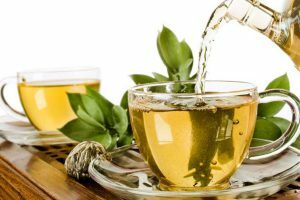 Jasmine Green Tea comes from the product of Camellia sinensis plant. It is also used in traditional Chinese and Indian medicine as a stimulant. Numi Organic Jasmine Green Tea has a lot to offer you as a customer. It starts with a great tasting, organic tea and goes all the way to the excellent work that the Rahim siblings do to keep the Earth a great place. 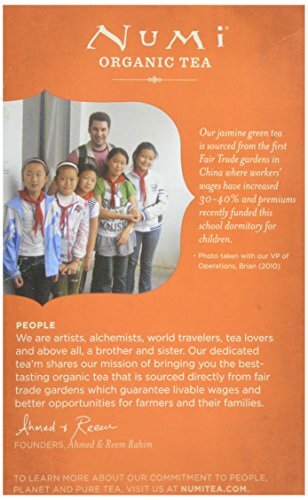 They help to keep art in the world, and strive to offer pure, organic teas that are free from chemicals and other nasty things that can wind up making their way into many non-organic tea brands. 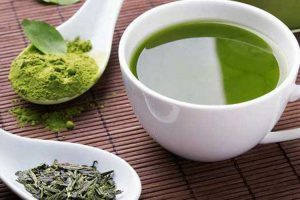 They’re also able to do this while still offering a budget-friendly price, as well as a wide range of tea blend options so that you can find the one that will best suit you. Whether you like green tea, black tea or any other variety, Numi will surely have something that will suit your needs.